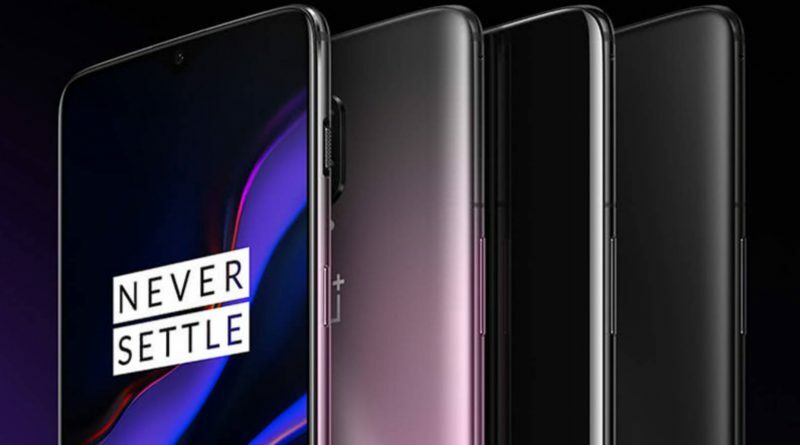 OnePlus 7 will debut next year, but it will not get a modem that complies with the 5G standard. We know that the Chinese have other plans that have recently revealed . A smartphone with a 5G modem will be a completely new line. Unfortunately, its price will not be the lowest, as reported by Fudzilla. The OnePlus smartphone with a 5G modem will cost $ 100 more than the 6T model. If this happens, then in Europe we should expect an amount of EUR 649. 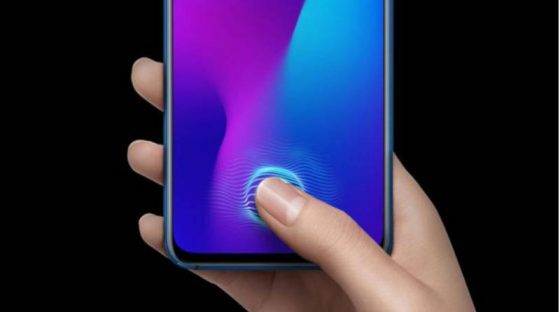 Unfortunately, the first smartphones with 5G modems will not be available for sale. overstated. We know that OnePlus wants to introduce its smartphone with a built-in 5G modem in the first half of the year. If this was not enough, it is supposed to debut the old model. This means that the debut will take place in the winter. Fudzilla claims that the Chinese will use the new Qualcomm chips. The new smartphone of the Chinese will receive the Qualcomm Snapdragon 8150 processor, which is not surprising. He will also get a Snapdragon X50 5G NR modem. However, the exact specification and appearance of this phone are not known. Additional details will be known over time. It’s just closer to the official premiere.